New York Eye and Ear Infirmary of Mount Sinai (NYEE) is pleased to offer resources and solutions in order to help health care professionals save time and better serve patients. Please refer to our admitting and registration forms, which will help you prepare for your visit to NYEE. We offer physicians, trainees and support medical staff a wide variety of continuing medical education programs. Medical Affairs manages the Medical Staff Application for Privileges process, as well as the credentialing of all physicians and allied health professionals. Our superb nursing staff includes professional, technical, and ancillary support personnel. The Office provides services for students in the Graduate School of Biomedical Sciences, medical students at the Icahn School of Medicine, residents and fellows in GME programs, and faculty. 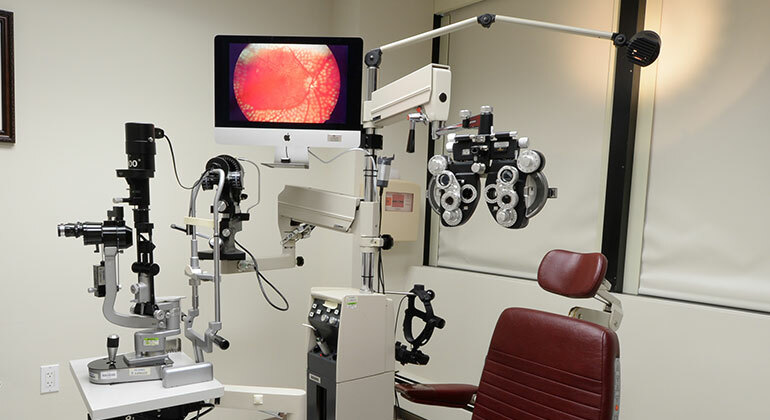 The Department of Ophthalmology at New York Eye and Ear Infirmary of Mount Sinai offers highly competitive residency and fellowship programs with outstanding clinical and surgical training. The Icahn School of Medicine at Mount Sinai/New York Eye and Ear Infirmary offers a combined three-year ACGME accredited otolaryngology – head and neck surgery program with comprehensive instruction in all the areas of subspecialty otolaryngology. Mount Sinai's physician access team is available 24 hours a day, 7 days a week, and can be reached at 800-TO-SINAI or 212-241-4983.